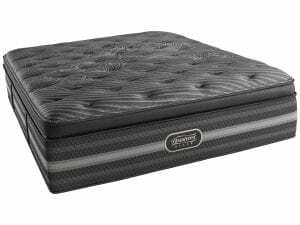 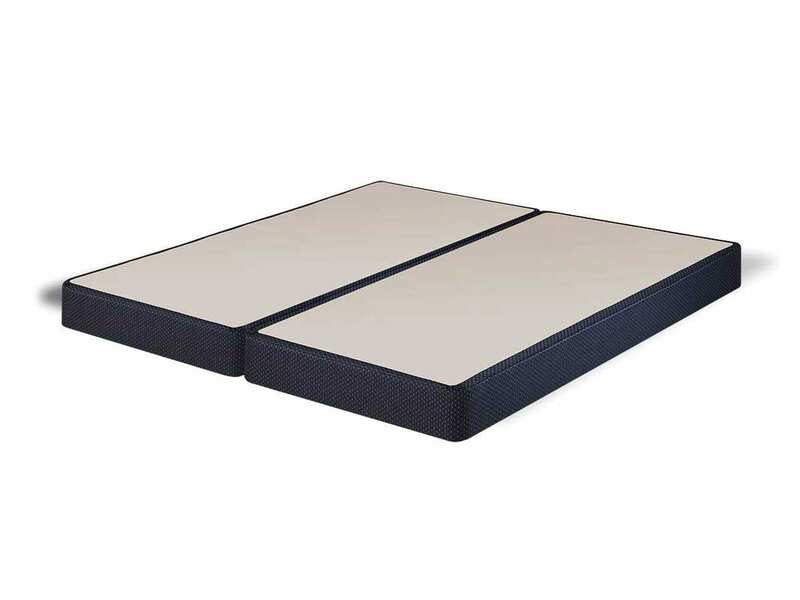 Serta’s Foundation provides consistent support across the bottom of the mattress and helps to isolate the impact of your sleep partner’s movements. 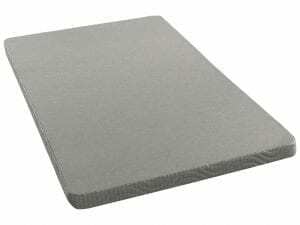 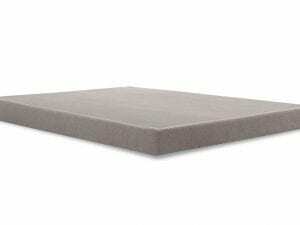 Serta’s foundation is made with extremely durable tempered steel and premium furniture-grade lumber. 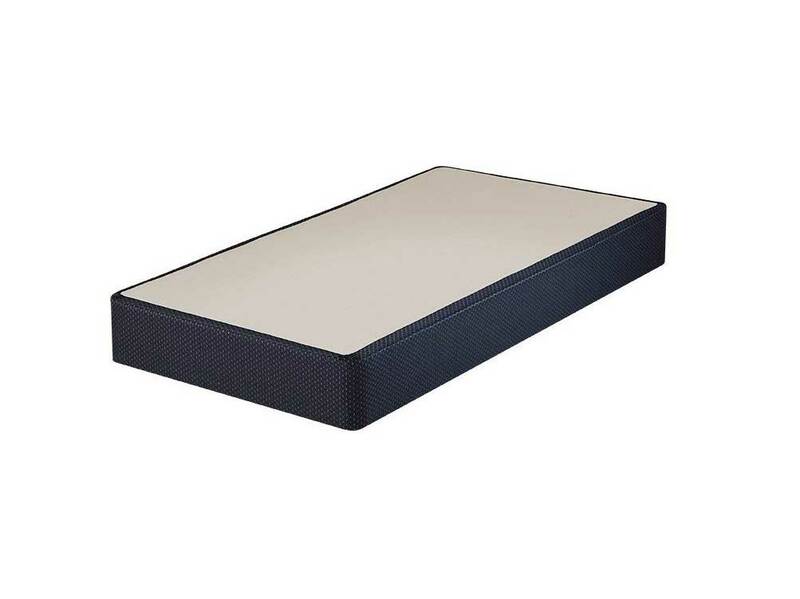 Plus, the foundation is finished with a beautiful cover that matches seamlessly with your new Serta mattress.